A new master’s degree, Master of Arts in Education: Culturally and Linguistically Diverse, will be offered beginning in the fall 2018 semester at Fort Lewis College. 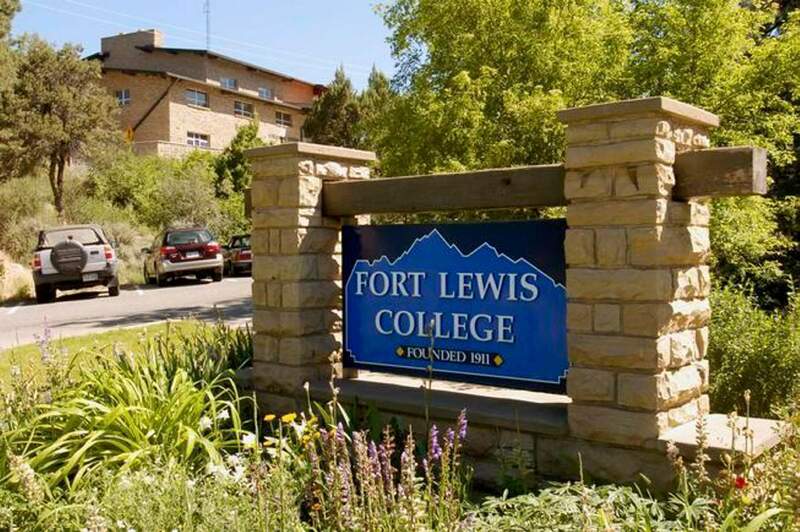 A new master’s program in the Teacher’s Education Department has been approved by the Board of Trustees of Fort Lewis College. The degree’s title will be Master of Arts in Education: Culturally and Linguistically Diverse, and it would enhance teaching credentials for graduates to work in schools with heavy concentrations of minorities and on Native American reservations. About 24 to 30 students are anticipated to enroll in the program in its first five years said Barbara Morris, vice president for academic affairs, at an FLC Board of Trustees meeting on Friday. Trustees unanimously approved adding the program. Trustee Alan Hill worried about financial consequences should the program attract fewer-than-expected students. Morris said all new programs could expect to be reviewed more frequently than established degree programs to ensure demand is robust and the program doesn’t become a financial drag because of a lack of students. One factor boosting the rationale for adding the new program is the college’s proximity to New Mexico, where a certificate of cultural and linguistic diversity is necessary to teach in many schools with a majority Native American student bodies, Morris said. Morris didn’t anticipate a lack of demand. “Teachers in school districts have been coming to us – essentially begging us for this program,” she said. She added the program is a good fit for the Teachers Education Department. “One goal of the department is that we certainly encourage the graduates to work on the reservations,” Morris said. The first cohort of students in the program would enroll for the fall 2018 semester.